We sat down with Luxi Huang, who worked at EY and Goldman Sachs and is now a Director of Product at CB Insights, to discuss her transition into Product Management, and the skills carried over from finance which she found to be most useful. 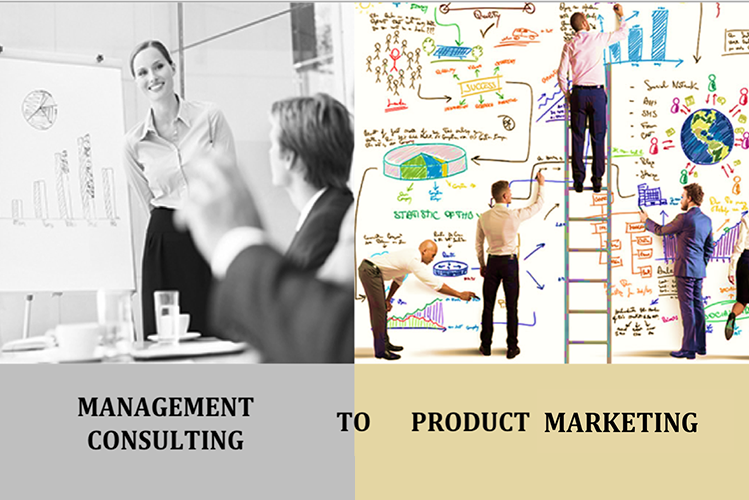 We also distinguish Product Management from Product Marketing. 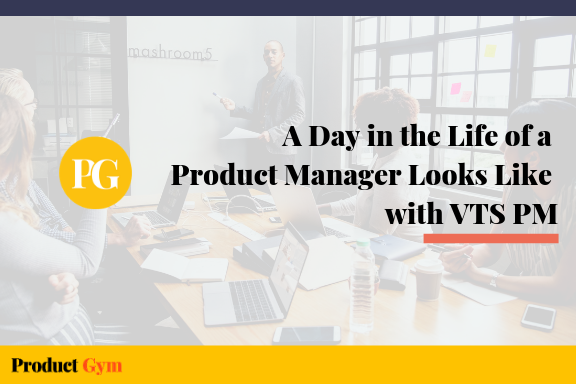 Luxi Huang: Product Manager is the steward of the product, who owns the product end-to-end success – from the idea through creation to ultimately the product’s launch and subsequent iterations. Product Gym: What was it like to work at Ernst and Young’s Transaction Advisory practice? Luxi Huang: My team helped corporations identify potential markets, and understand the competitive dynamic within these markets. We also helped private equity investors conduct due diligence on potential acquisition targets. I gained a lot of transferable product management skills including market, competitive, and customer research. 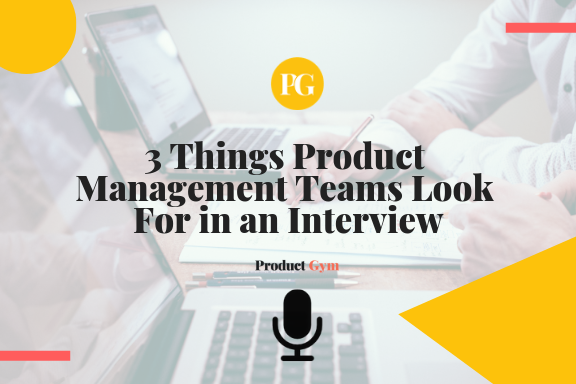 Product Gym: Did you hear of Product Management before or after joining Goldman Sachs? Luxi Huang: I’ve heard of Product Management before joining Goldman Sachs. 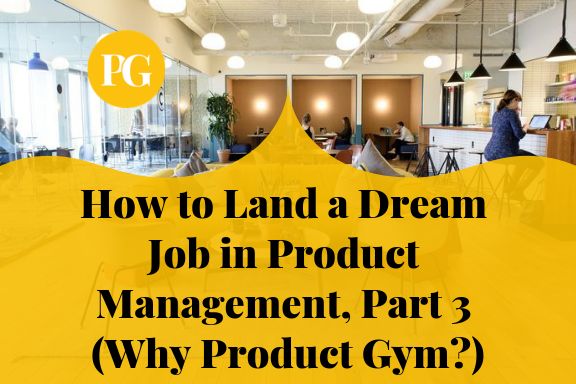 Product Gym: Then, you worked for the Investment Management division at Goldman Sachs. How much was Product Management involved in that? Luxi Huang: Product Managers are strong generalists; every skill you gain in your career makes you a better Product Manager. You may not be the strongest practitioner at a particular field, like design, technology, business, and data analytics. But you are the one person who ‘speaks the language’ across all disciplines. You appreciate and motivate the diverse talent across all disciplines. You glue the team together to ship a great product. At Goldman Sachs, I worked with our new products launch committee. 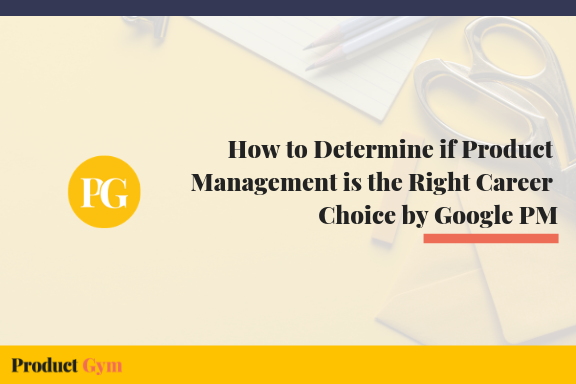 I witnessed first-hand the rigor and thought the committee puts into prioritizing and deciding when to invest and build a financial product, and when to sunset a product. Today, I apply a similar framework and discipline to prioritization. Product Gym: At which point did you decide to leave Goldman Sachs to go into Marketing Evolution? Luxi Huang: Career transitioning is a self-discovery process that is unique to every person. For me, I considered the long-term job function and work environment I want to be in. I ultimately decided I wanted to be in a cross-organizational role that gave me the opportunity to focus on product innovation and provide tangible value for the customer. But this decision took me a long time – I thought about the career risk of leaving a successful company like Goldman Sachs. Product Gym: How long did it take to make the transition? Luxi Huang: About 6 months. Back then, the Product Management community in New York wasn’t as big as it is today. Product Gym: What were some of the biggest challenges in making the transition? Luxi Huang: Moving from Goldman Sachs to Marketing Evolution meant entering a new domain, so I had to learn quickly about marketing tech and ad tech. Also, because I worked in finance, employers and recruiters assumed I’d be expensive to hire and have fewer directly applicable skills to Product Management than other applicants. Product Gym: Tell me about your first experiences at Marketing Evolution. Luxi Huang: Marketing Evolution is a marketing technology company that helps Fortune 1000 companies optimize their marketing dollars to best reach their customer base. Like all growing companies, I wore different hats, contributing to Customer Service and Product Management. I was also the company’s first Product Marketing Director; I helped internal partners understand the value and function of Product Marketing. 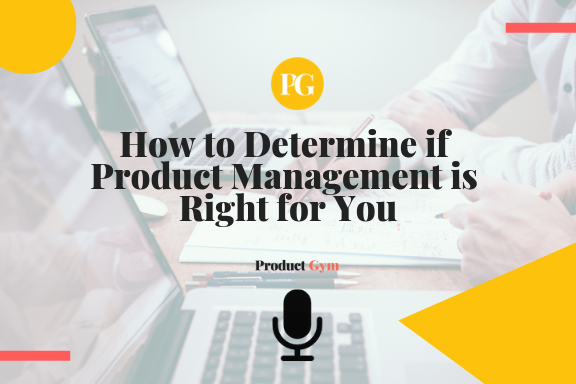 Product Gym: What are the core differences between Product Marketing and Product Management? Luxi Huang: Product Marketing and Product Management are sister roles, with a good amount of skill overlap. At a small startup, the Product Manager or the Product Marketer can wear both hats. Product Marketers and Product Managers both have a firm grip on customers’ goals and pain points. 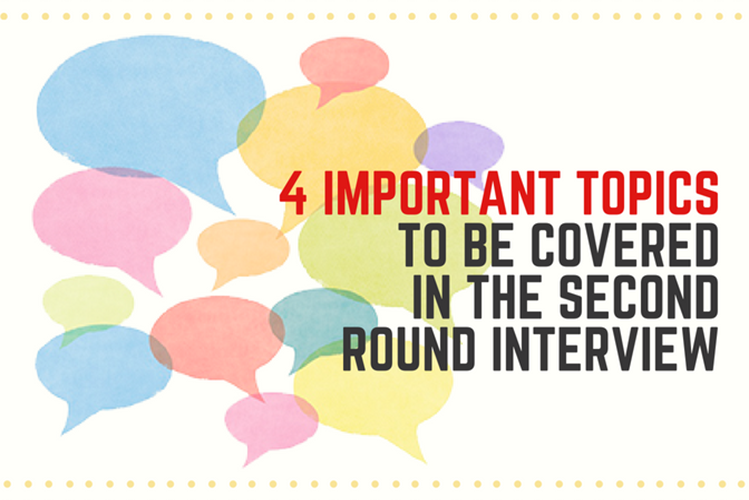 Consulting skills such as customer interviews and market research are crucial for both roles. 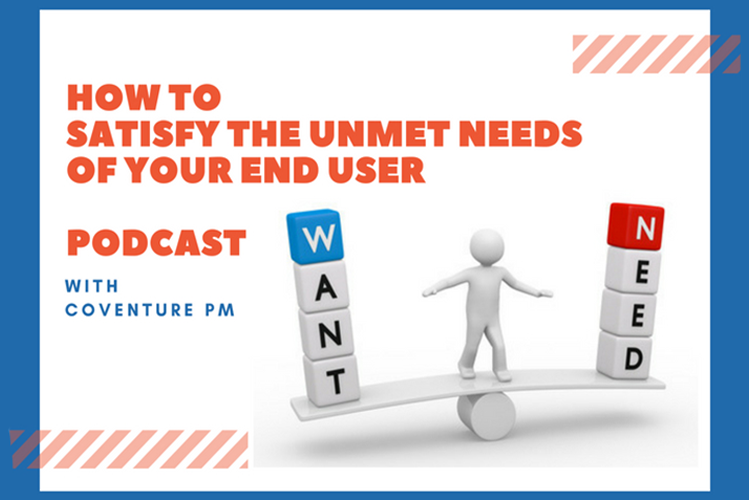 Product Management focuses on building the right products for customers and works with design, engineering, and operations to build that product. A Product Manager also interlinks with product marketing and sales to ensure a successful launch and set up the post-launch measurement. Product Marketing focuses on creating product narratives that align with the company’s overall messaging and devising launch plans and marketing assets to help customers get the most value out of the product. Product Gym: I find your career path very interesting. 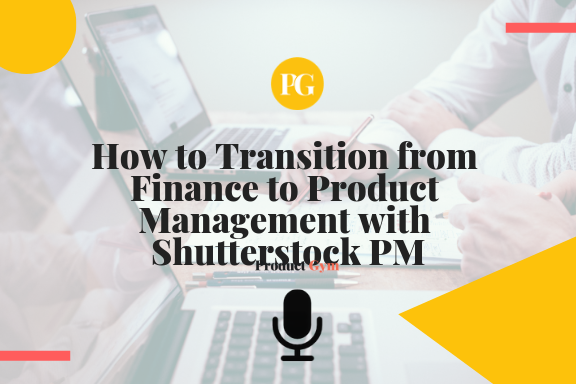 Most people try to transition directly into Product Management from consulting and finance. 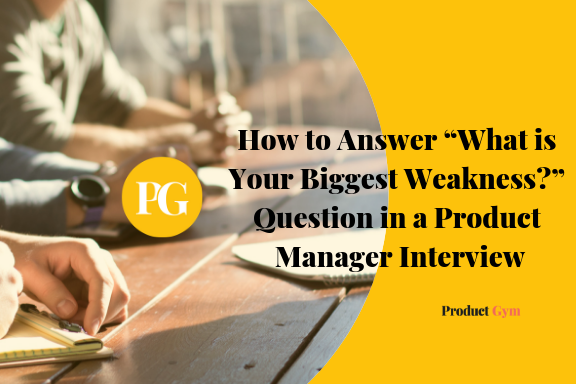 How did you get into Product Management? Luxi Huang: I began my journey at CB Insights in Product Marketing. The benefit of working at a hyper-growth company is that I got to wear both hats. For a while, I contributed to both building a product and working with Product Managers to launch products. As the team grew, I transitioned to focus entirely on Product Management. Today, I collaborate with our all-star Product Marketing and Sales Enablement team to launch products. 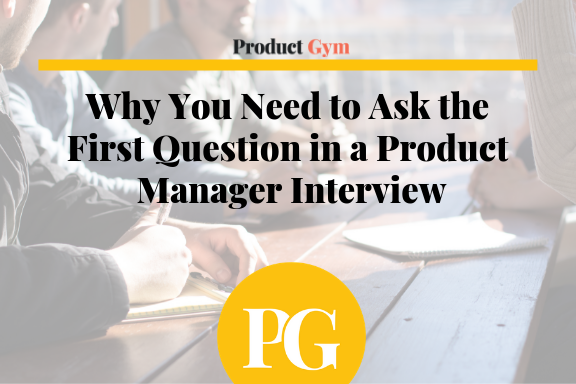 Product Gym: Would you recommend people explore Product Marketing, where they have more directly applicable skills? Or, go directly into Product Management? Luxi Huang: If you are a Consultant or a Finance professional who thrives on synthesizing market research and customer pain points into a story, you should explore Product Marketing. 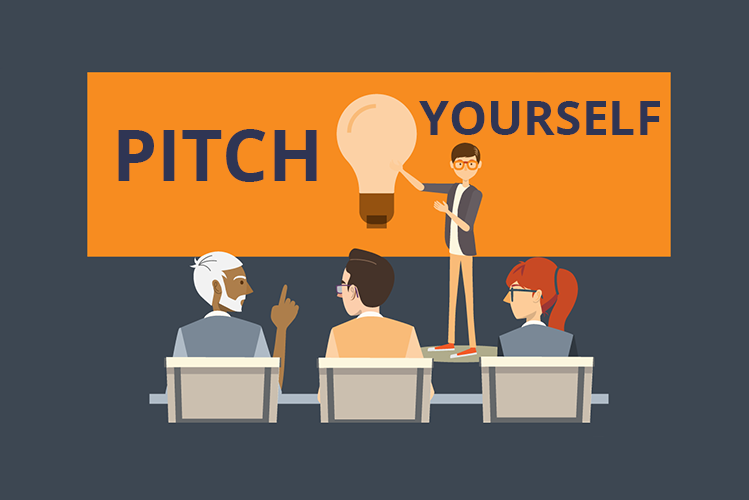 Consultants and finance folks have directly applicable skills to Product Marketing. I’ve witnessed many former consultants who are now rockstar Product Marketers. 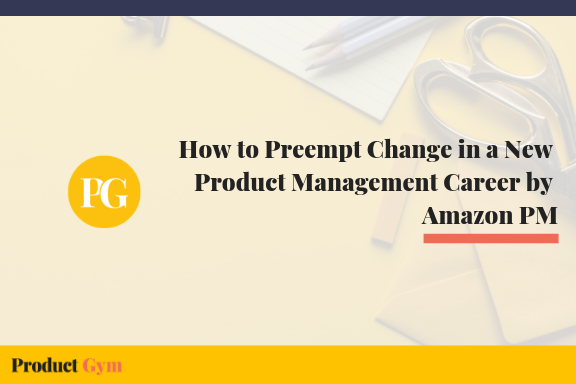 If you are set on Product Management, you can go into an Associate Product Management or Rotational Product Management program at a company where you can apply your domain knowledge. 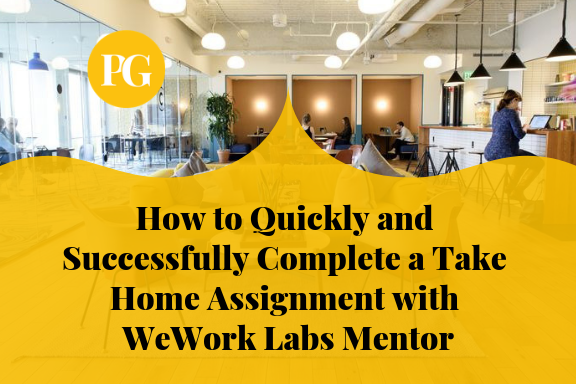 It’s important to ask yourself if you are ready to make the time, energy, and commitment to undergo the transition into becoming a Product Manager and acquire skills to bridge the gaps. Product Gym: Are there any books, blogs, podcasts or other resources that you’d recommend for aspiring Product Managers? This is Product Management, is a great Product Management podcast. 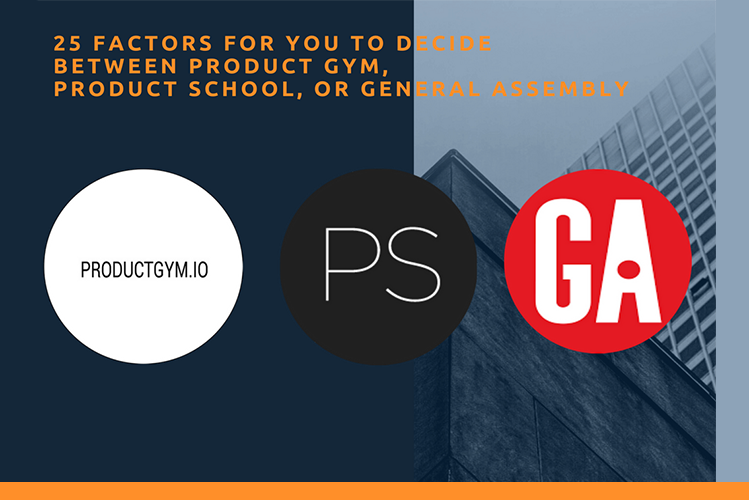 Product Gym: What’s coming up for you as a product leader? Luxi Huang: At CB Insights, we take pride in building a B2B product that our clients love. We grew our product team from 3 to 7 people this year. With a talented team in place and an exploding first-class engineering team (that’s still looking to grow! ), it’ll be exciting to see all the value we’ll deliver to clients before the year closes. Zooming out, the NYC product community is thriving and diverse. As a melting pot, New York City has product talent from design, business, and engineering. I look forward to seeing all the innovations coming out of this diverse group of talent. 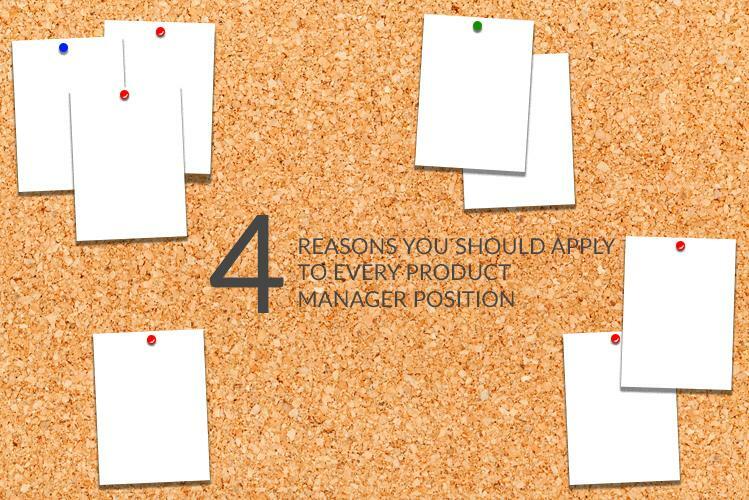 And, getting to know more Product Managers. Luxi Huang is a Director of Product at CB Insights. Prior to joining CB Insights, Luxi worked at EY and at Goldman Sachs in consulting, investment research, and strategy roles. She also ran product marketing at Marketing Evolution. Luxi is a graduate of Cornell University.